Bring Overwatch everywhere you go! This mini Reaper Pop! figure is perfectly sized to fit right in your pocket. 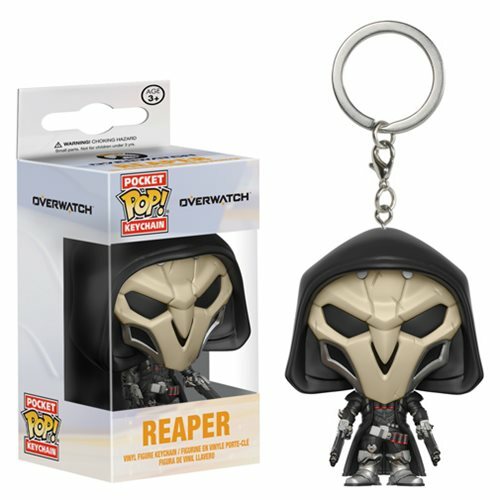 The Overwatch Reaper Pocket Pop! Key Chain measures approximately 1 1/2-inches tall and comes packaged in a window display box. Ages 3 and up.